Welcome to C & M Custom Plaques. 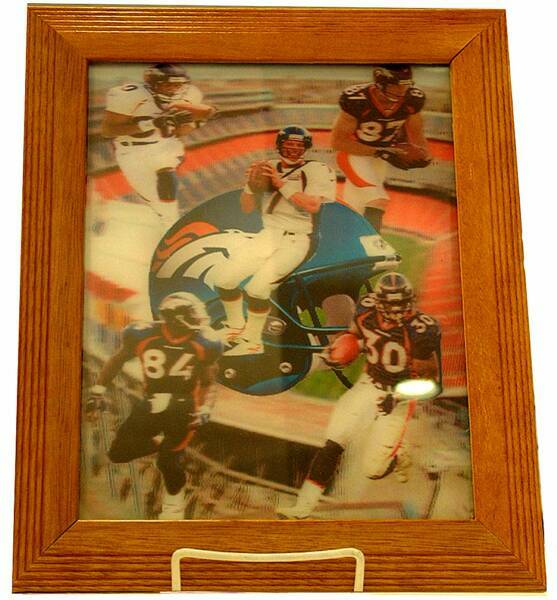 For over fifteen years we have been creating unique celebrity and athlete collectible plaques. 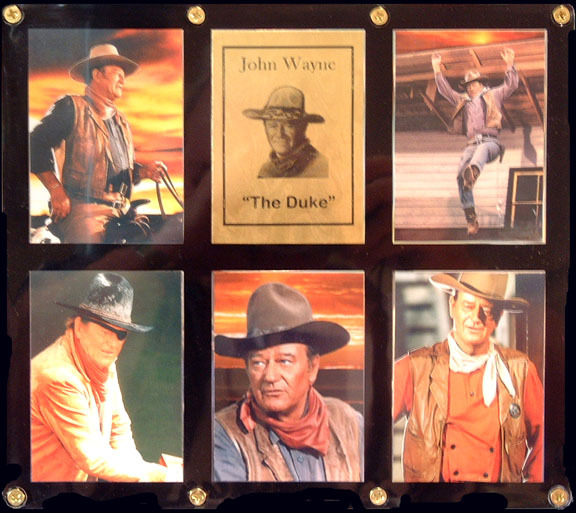 To create our plaques, we use the industries finest Trading Cards and Photo Cards. The cards are encased in a clear see-through plastic frame surrounded by a black border. The size of the plaques in determined by the number of photo cards in them. We feature Three differtent size Photo-Card Plaque sizes as illustrated below. In addition to our plaques, we create a line of unique 3 dementional art and collectibles. Due to space limitations we can not show a picture of every one of the over 3000 Plaques we make. And, since all our Plaques are custom made we must communicate prior to your making your final selections. When you have identified the kind of Plaques you would like us to create, email us specifying the contents and size you desire. For example, you tell us that your are interested in a 9 card Michael Jordan Plaque. 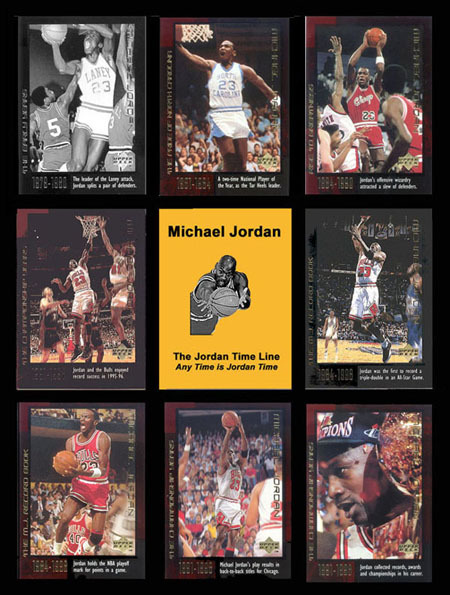 We would then reply to your email by sending you pictures of the best Michael Jordan Plaques we have available at this time. You then let us know the Plaques you have selected, and we go to work. It usually takes us less that 24 hours to have you selection custom made and in the mail to you. Have fun, and thanks again for visiting C & M Custom Plaques. Overall size = 9.5" x 12.5"
Overall Size = 9.5" x 8.5"
Overall Size = 9.5" x 4.5"
In addition to our collector plaques we create a unique variety of 3 dementional art and collectibles.